We are very proud to say Frogville Farms is the first licensed and permitted cannabis farm in Nevada County, California history! Frogville Farms is a Clean Green Certified, family-run cannabis farm nestled in the Sierra Nevada foothills of Northern California. 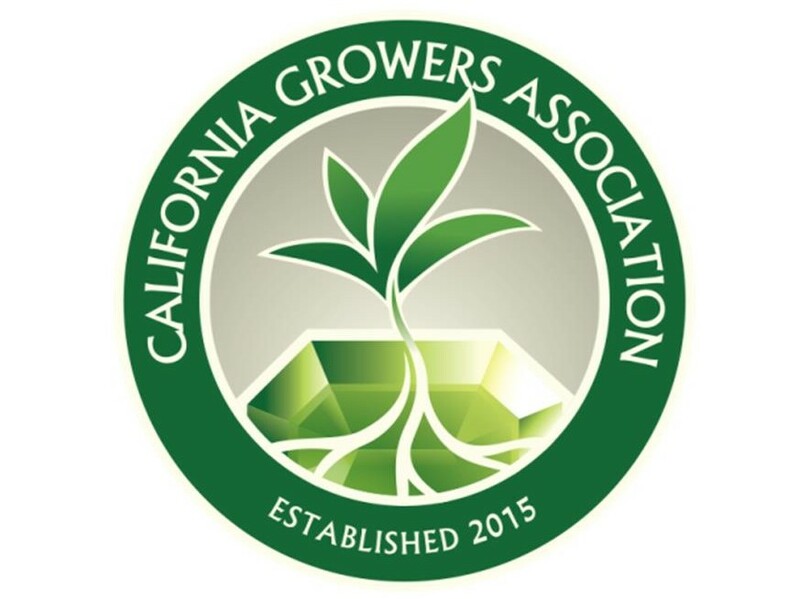 We are leaders in the organic cannabis industry and have been featured in publications such as Marijuana Venture, Sungrower & Greenhouse, and Culture magazines. Our farm was founded with a commitment to environmental wellness, balance, and integrity. We trust nature to provide our plants with the best growing conditions by avoiding chemicals and pesticides that harm our consumers and the environment. The organic farming methods we use reduce greenhouse gases that produce global warming by capturing atmospheric carbon dioxide and converting it into soil material. Frogville Farms' name honors the amphibious friends who live on the property. Resting at the center of the food chain, frogs are one of the greatest indicators of balance and harmony in an ecosystem, simultaneously regulating the insect population and providing nutrition for predators. Frogs are highly sensitive to changes in their environment. When the frog population declines, it can be a sign that the entire ecosystem is in danger, often due to pollutants or chemicals. 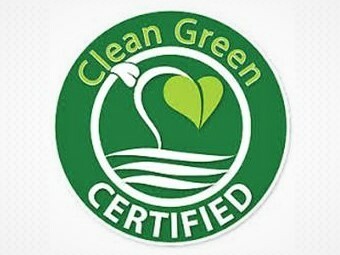 Clean Green Certified, organic-based practices avoid harmful impacts on consumers and the environment. Our results prove that we are providing safe products for our customers. Our outdoor sungrown technique promotes a balanced, symbiotic relationship between our plants and their natural habitat, creating a more satisfying, flavorful experience based on the unique qualities of the soil. Sungrown and Clean Green Certified methods decrease environmental impact by eliminating pesticides, reducing water consumption, and lowering our carbon footprint. We always use the highest quality materials for producing our products. Frogville Farm products are exclusively sourced from plants thriving off the sun and soil of our property in the Sierra Nevada Foothills. We currently offer full profile flowers and pre-rolls. 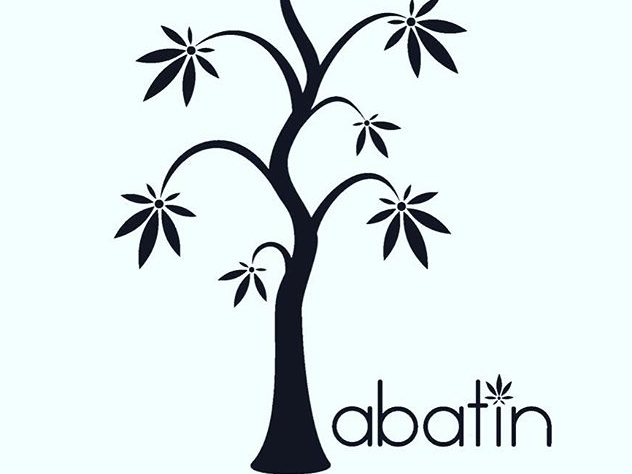 All our products are lab tested for purity, pesticides, molds, and cannabinoid content. Our pre-rolls are made with 100% premium flower, no shake or trim, which make these a really “good wrap”. The Clean Green status guarantees our plants are grown in compliance with an intensive certification program and are carefully monitored to prevent harmful residue. The perfect product for environmentally conscious consumers who want to reduce waste (no more foul-tasting, throw away, half-smoked joints!) while enjoying the benefits of high quality cannabis. We wrap our premium flower in unbleached, tree-free hemp bio-organic rolling papers. 12 Mini Pre-rolls in a recyclable container fits comfortably in your pocket, backpack, or purse. Handy and discreet. When a little is just enough! NEW! DOG WALKERS are here! With three mini joints in a small, discreet case, Dog Walkers are perfect for a breezy walk with you guessed it...your dog! No dog? You will still enjoy the convenience of these quick take-a-longs to enhance your well-being. Frogville Farms was the vision of a cancer survivor and a student of traditional Chinese Medicine. Together they have decades of farming experience, which led them to become the first contract farmers for Harborside in Oakland which was recently voted the best cannabis dispensary in California. United in their dedication to holistic health practice and environmental conservation, the partners in work and life founded Frogville Farms under the principles of wellness, balance and integrity. 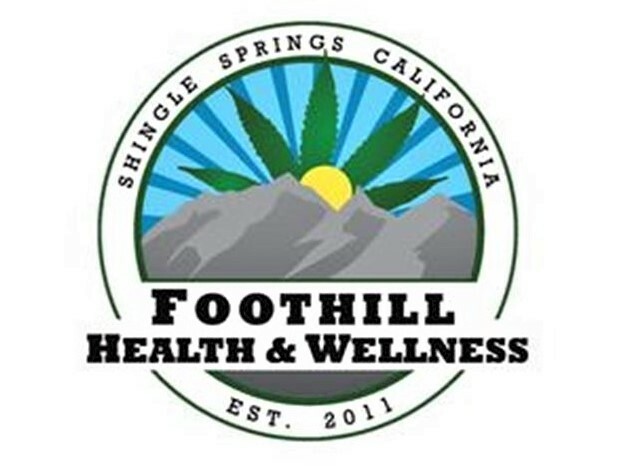 Frogville Farms products have been featured in Foothill Health & Wellness, Pure Life Collective, Harborside Health Center, and Harvest off Mission dispensaries, and used in Brite Labs’ and Kiva Chocolates’ products. 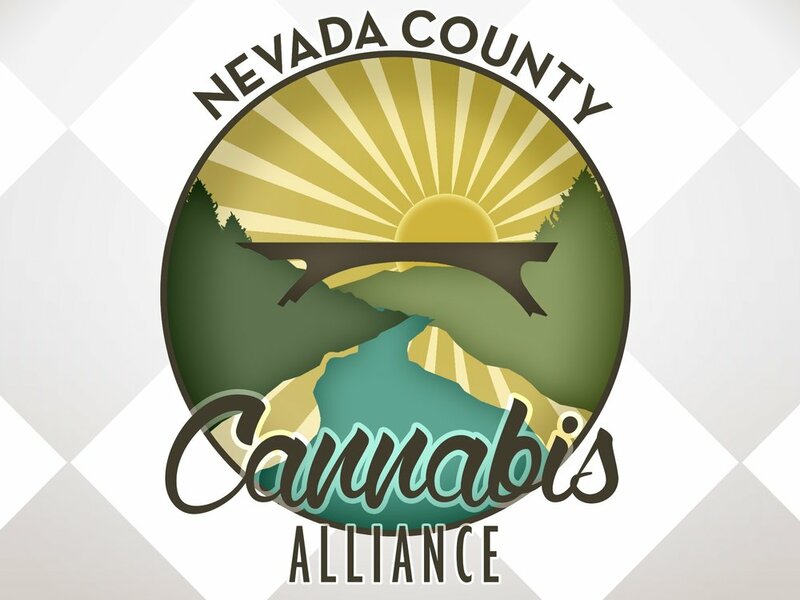 We are grateful members of the Nevada County Cannabis Alliance, California Growers Association, The Caladrius Network, and Clean Green Certification.